Navigating the world of mobile app development can be complex. As the popularity and sheer number of mobile apps increase along with the escalating popularity of mobile devices, so do the opportunities to engage users with your app. However, it is important to note the term ‘app’ encompasses a wide variety of specialized programs, many of which are more than just fun and games. Media companies, retail giants and organizations all over the world have begun harnessing apps as a way to increase profits, exposure or gather market data. It’s truly amazing what a ‘good’ app can do for your business or organization, though many people don’t really understand how complex the development process can be. Designing and building an app can be hard work, so before you dive too deep into your options, it’s important to get a grounded understanding of the basics. There are no set rules that specify the functions that each type of app must perform, and each type of app can be found across all mobile devices and operating systems. 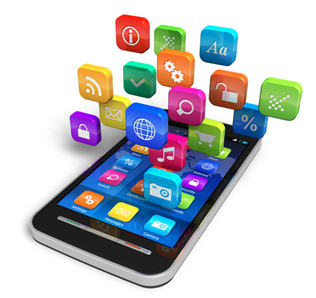 Mobile apps can be categorized into 3 main groups; Native Apps, Mobile Web Apps & Hybrid Apps. Native apps get their name from the fact they are preprogrammed into a specific device and are hence, native to your device. For example, when you first start using your iPhone, each app gets a specific button on the homescreen that allows you to open it and start utilizing its functions. Developed specifically for a particular device, they perform specific functions such as organizing contacts or providing GPS and directional information. These are the apps that you have on your phone when you first start using it, and a prime example of a Native app is the Maps app on your iPhone. Mobile web apps can be thought of as websites designed to look and respond like native applications. Thanks to the HTML5 platform, providing users with a ‘native’ performance experience allowed large websites to be accessed and enjoyed on mobile devices without sacrificing the quality of the user experience. This allowed many large media based websites to be ‘condensed’ into portable, mini websites that behave like an ‘app’ would – meaning convenience for the user. Hybrid apps are essentially a combination of both types. They can utilize the features found in your device (microphone, camera, motion sensors etc.) to perform specific tasks, or harness these features to help you perform daily tasks ‘better’ with their help. For example, many retail companies offer hybrid apps that let you view their database of products and improve your shopping experience by offering coupons or features that make use of the technology in your phone. Media companies allow you to access tons of information such as articles or image galleries and allow you to contribute to the catalogue of information by uploading media you have created, all without ever touching a desktop. Whether you choose to develop your idea as a WebView app or Compiled Hybrid app, there are many tough questions that will need to be answered before your idea becomes a reality. There are now mobile app development companies that specialize in creating/building all types of mobile apps, and some of the results are truly astounding. Working with a full-scale company such as www.clearbridgemobile.com can make the process much simpler, as they have in house teams to assist you at every stage of the process. From design to the testing phase, the integration of marketing professionals and technical experts can ensure that the final product is better than what you initially envisioned. 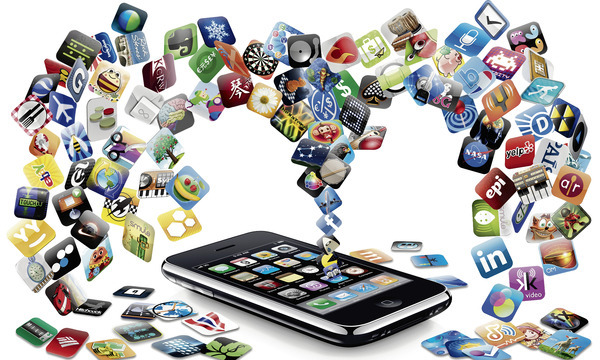 No matter what type of mobile app you want to develop, work with a professional company to get professional results.